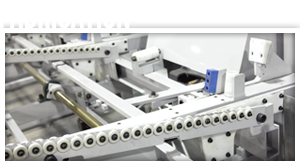 Since 1989, Can Art has been servicing the North American aluminum extrusion market. 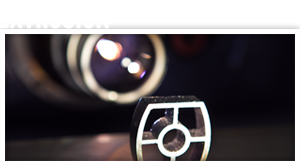 Can Art features five extrusion presses, extensive in house fabrication options, a state of the art anodizing facility, and a variety of painted finishes and other services. From initial inquiry to delivery, Can Art has the knowledge, capacity, and capability to handle your requirements and exceed your expectations. 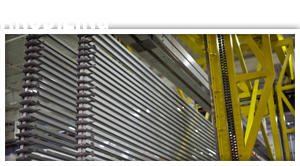 Can Art rolls out new automated packaging line in our anodizing facility. Firmly committed to supplying the growing demand for aluminum extrusions in the automotive market. A more matte finish, improved masking of surface defects, and easier on the environment – there are several key advantages to acid etch anodizing over traditional caustic etch. We have an extensive offering of both standard and industry specific open profiles. You can view detailed drawings of individual shapes, or print off your own copy of our entire catalog. In 2011, we produced over 17 million pounds of product derived from recycled aluminum billet. Our anodizing facility has the ability to reduce the amount of solid waste produced by roughly 90%. Throughout our organization, we strive to promote environmental sustainability in everything we do.